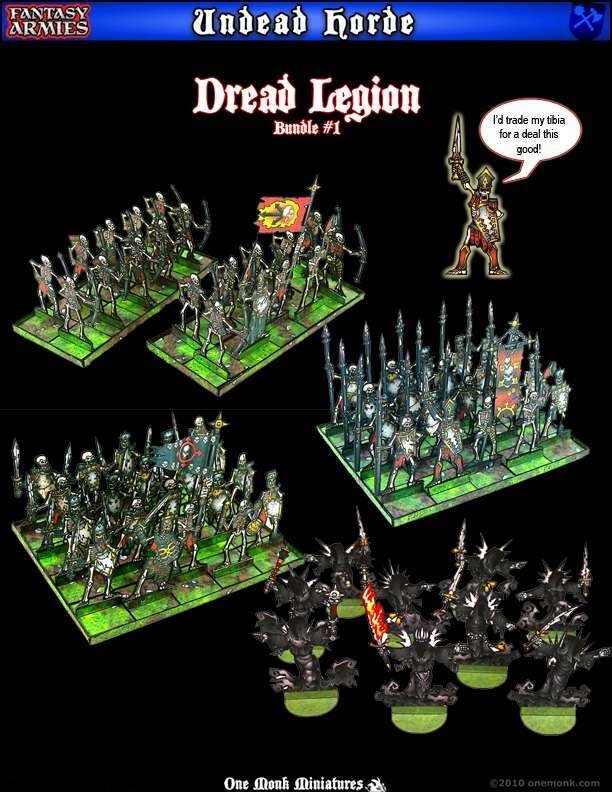 Undead Army Dread Legion #1 bundle pack released! Actually it was released last friday! But I'm behind in my promo art!